Working with the NHS, we looked to improve access to the transport network for people with dementia and empower them to travel safely outside their familiar home environment without anxiety. 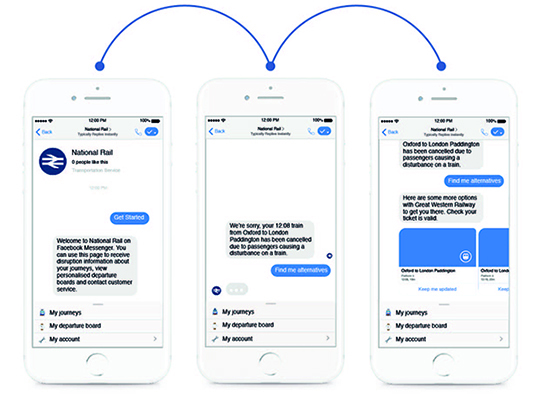 Our first-of-a-kind multi-modal accessible journey assistant is based on the Zipabout transport data platform and delivers truly personalised step by step support in real-time for both people with dementia as well as those with other non-visible disabilities for whom the barrier to travel can be emotional rather than physical. 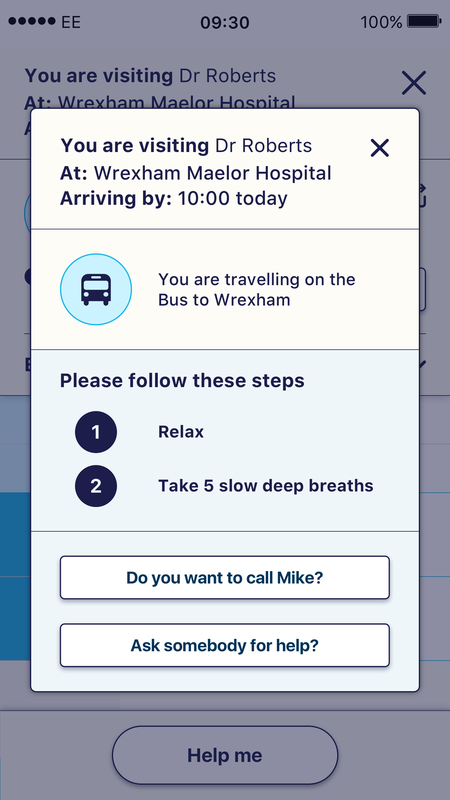 Using key personalisation technology, it allows users or their carers to plan accessible journeys that suit them and provides in-journey live wayfinding, contextual information and rerouting around disruption or errors, all focussed on the specific needs of the individual. 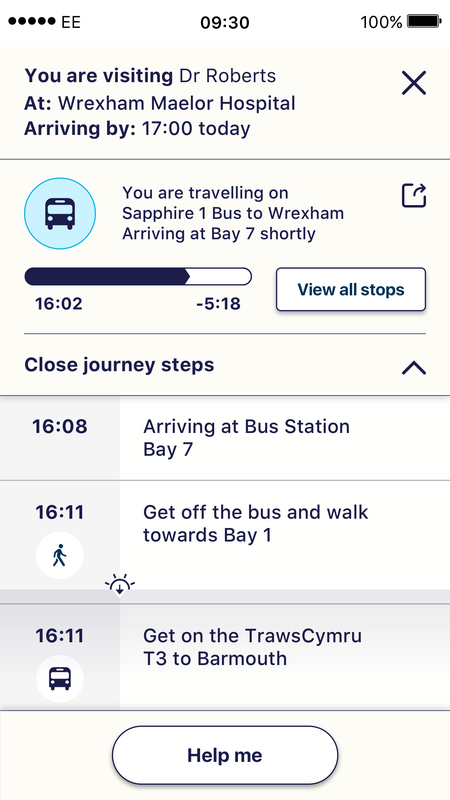 By utilising live data and push technology, it helps them navigate complex and potentially stressful interchanges and provides reassurance at any point of the journey. By understanding the information that people require and personalising it to their individual requirements, we are making transport more accessible to all without the expensive need to develop different solutions for different disabilities. Existing data is combined to personalise the right information for each individual and deliver it at the right time and place. 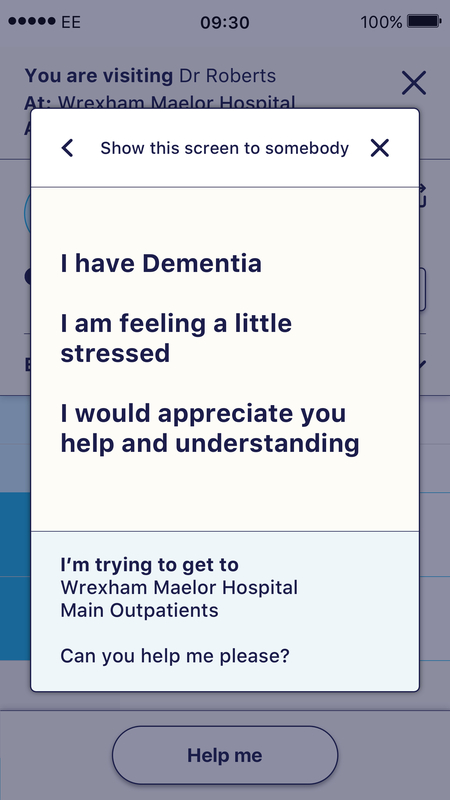 Our journey assistant is the first globally to offer this high level of personalisation around facilities while also being able to understand psychological as well as physical barriers to travel.